A brief guide to diagnosing of drivetrain noise. Words by Iain Treloar and illustrations by Karl Hilzinger. Shift to smallest cog at rear (closest to frame), then shift up one gear. If it doesn’t shift, turn the barrel adjuster anti-clockwise until the shift happens fluently. If the jockey wheels in the derailleur are not exactly in line with each other or the derailleur is visibly angled towards the wheel, the derailleur hanger will need straightening or replacement. Work your way along the chain, checking that all the links are pivoting smoothly on their pins. If this is not the case, loosen up stiff links with degreaser and then lubricant, pivoting the affecting link back and forth from the pin with your hands. Use a chain-checker to determine whether the chain has stretched. If it has, or if the teeth on the cassette or chainrings are sharply pointed, replace both chain and cassette (they wear together) and perhaps the chainrings (consult a bike mechanic). If there is sudden loss of resistance when pedalling forwards, remove the cassette to see whether the cassette body may be badly worn, or if it’s an older style cluster or freewheel (with bearings integrated into cog assembly) the freewheel body could be cactus. 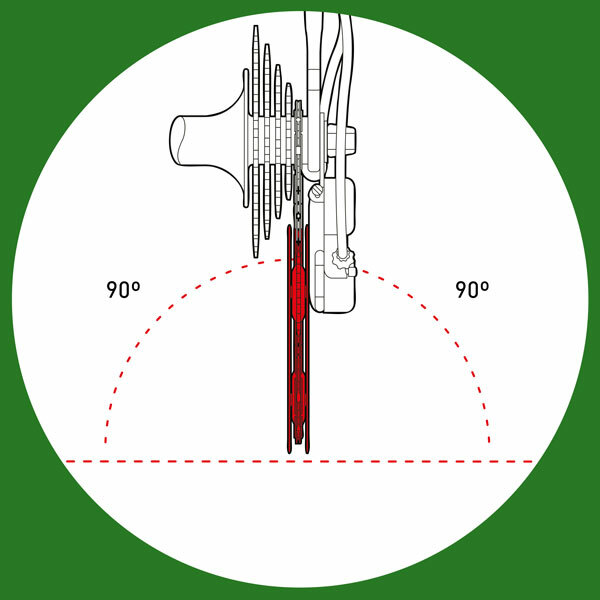 The B-tension screw is located at the top of the rear derailleur and determines how far the derailleur sits off the jockey wheels. Winding this in onto the derailleur hanger will push the derailleur down and away from the jockey wheels and stop them rubbing on one another. If the grinding seems like a vibration felt travelling through the pedals, it may be the bottom bracket. Check for side-to-side play in the bottom bracket by wiggling the cranks with your hand. Also check that the pedals are firmly secured. If in doubt, talk to a mechanic. If your drivetrain emits high-pitched squeaks as you pedal, add some chain lube. This entry was posted in Blog, Latest, Maintenance, Riding know how, Trending and tagged B tension screw, bent hanger, cable tension, cassette, freewheel, stiff link. Bookmark the permalink. 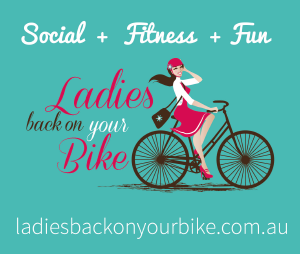 Squeaking… the bike seat is often to blame. But how to fix. Try taking the saddle off and putting a little lube on the rails. If that doesn’t work, take the seat post out, clean it and re-grease it. I had an annoying squeaking type noise. Turns out it was muck getting down into the seat post. After cleaning and re-greasing, I added some tape around the entrance to the seat post – no more squeaking! Another sound problem took some diagnosis. I had a clicking sound that came and went around the bottom bracket. I had that repaired but the sound came back. I am getting an irritating clicking sound correlated with pedal turns, and which sounds like it comes from the frame, but I cannot isolate it. If the chain is slightly stretched, can the chain links click on the front spocket ? Unfortunately, could be any number of things. As Chris Welsh (above) mentioned, it could be the pedals; try putting a different set of pedals on and see if the sound still occurs. I think this is a likely culprit. Other suspects could be the chain contacting the front derailleur, an out of alignment chainring, a loose chainring bolt, the bottom bracket, the seat, or even the headset – to name just a few. Make changes one at a time to isolate a problem (time consuming and potentially frustrating! ), or take the bike to a well-regarded mechanic to sort it out. Good luck! I had that problem. Turns out the allen nut that held one of the crank arms to the BB axel was loose. Simply tightened it with an allen key and click went away. These nuts are facing outwards at the central end of the crank arms.